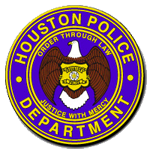 Houston police are awaiting autopsy results in the death of a man found at 2432 West Little York Road about 10 a.m. on Tuesday (February 12). The victim is identified as Michael Guy, 63, of the above address. HPD patrol officers responded to a report of a male found deceased at the above address. After speaking with neighbors, officers were provided conflicting details from what was originally relayed to the 9-1-1 call taker. 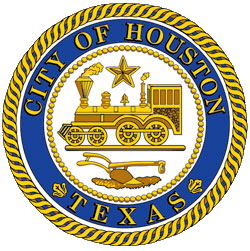 HPD homicide investigators responded to the scene and, following a preliminary investigation, found no signs of physical injury or trauma to the man. The Harris County Institute of Forensic Sciences responded to the scene and will determine Mr. Guy's cause of death.